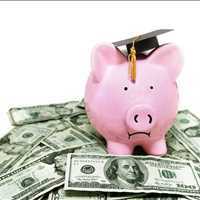 JJS Law LLP offers the best student debt lawsuit defense in San Francisco against National Collegiate Student Loan Trust. 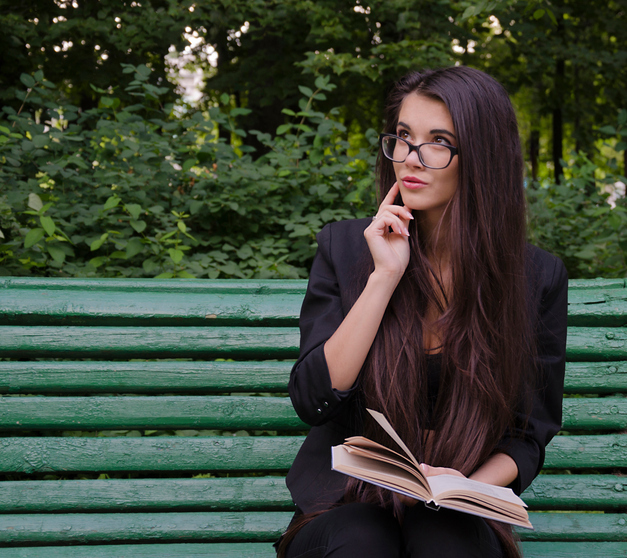 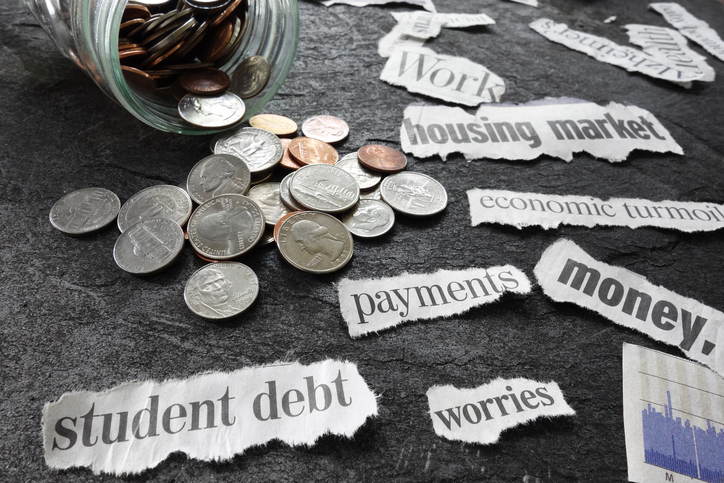 When you are being sued by National Collegiate Student Loan Trust and you are not sure what to do, call us for your student debt consultation. 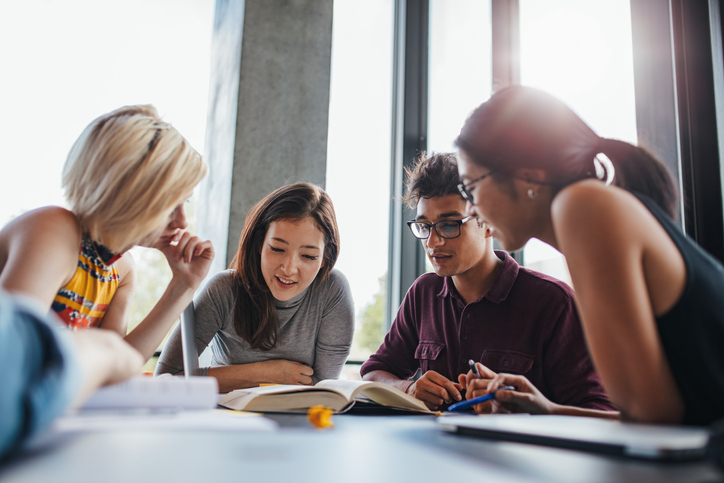 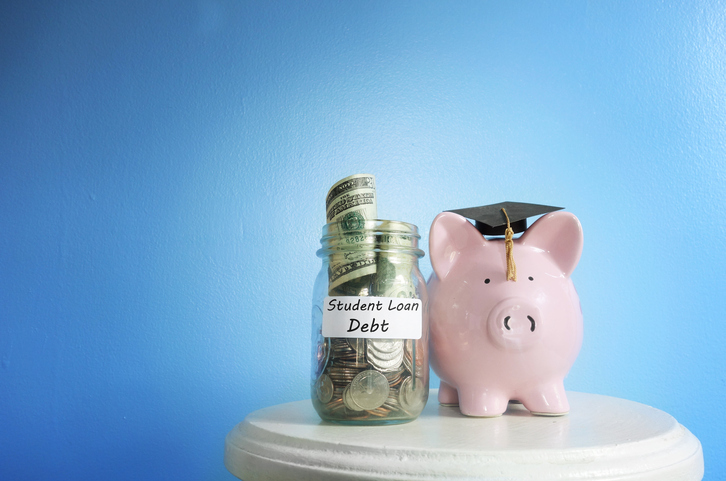 We will force National Collegiate Student Loan Trust to prove ownership over your student debt; reach our student loans attorneys in San Francisco today at 818-382-1628. 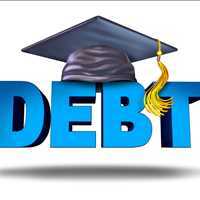 In order for the lawsuit being held against you to be valid, National Collegiate Student Loan Trust must own your student debt and prove that the amount they are suing you for is in fact valid. 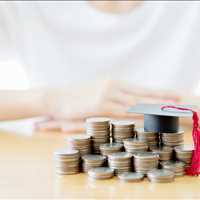 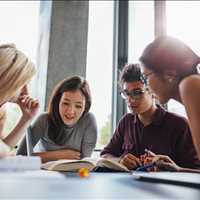 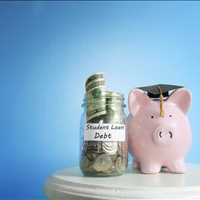 This can be hard to do because all of the student loans held by National Collegiate Student Loan Trust were originated from various banks under different loan programs. 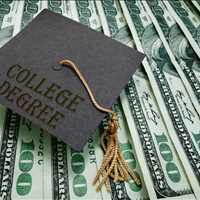 This means that National Collegiate Student Loan Trust was not the originator or lender of your loan. 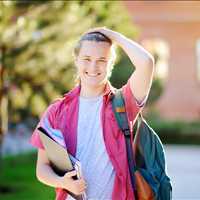 These loans were structured with the assistance of The First Marblehead Corporation, which is an education loan finance company that also owns TERI. 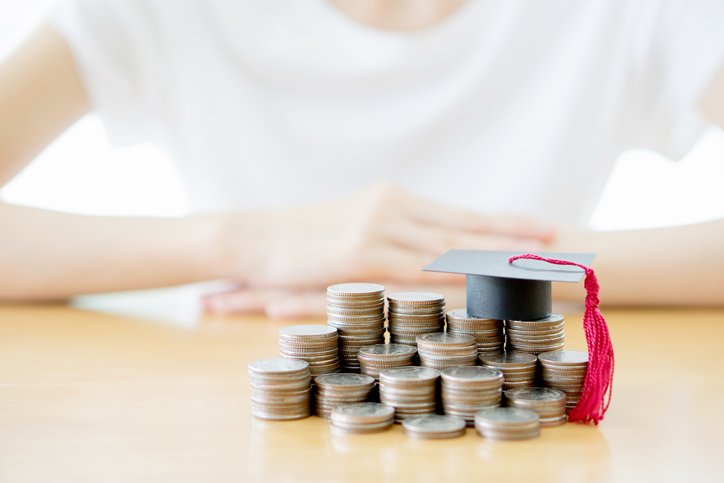 This means that through all the paperwork and changing of hands, it can be difficult to even know if National Collegiate Student Loan Trust even owns your student debt. 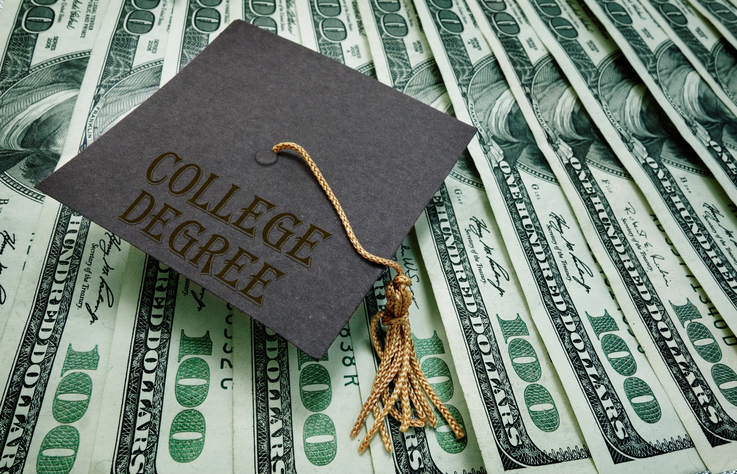 When you hire JJS Law LLP to defend you against National Collegiate Student Loan Trust, we will force them to do two things: 1) prove that they own your student debt and 2) that the amount they are suing you for is in fact the amount owed. 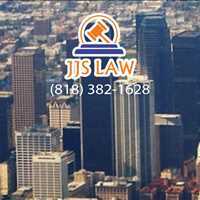 If they can’t do these two things, the lawsuit is not valid. 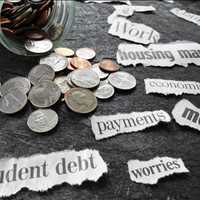 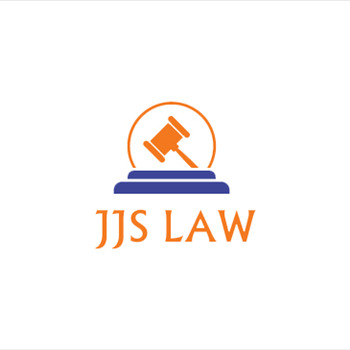 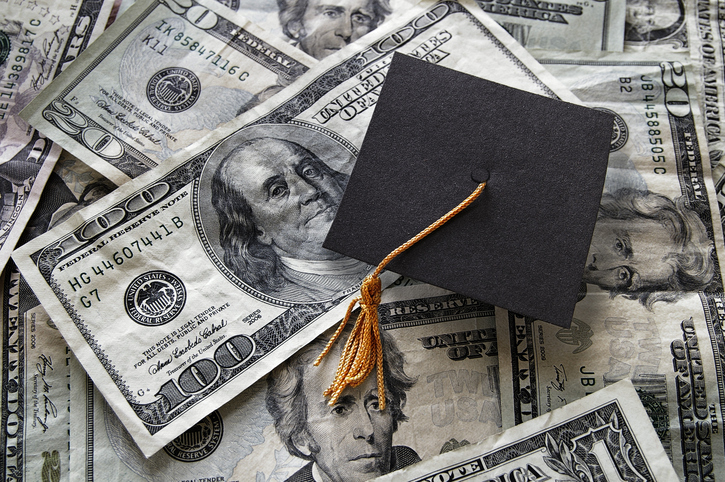 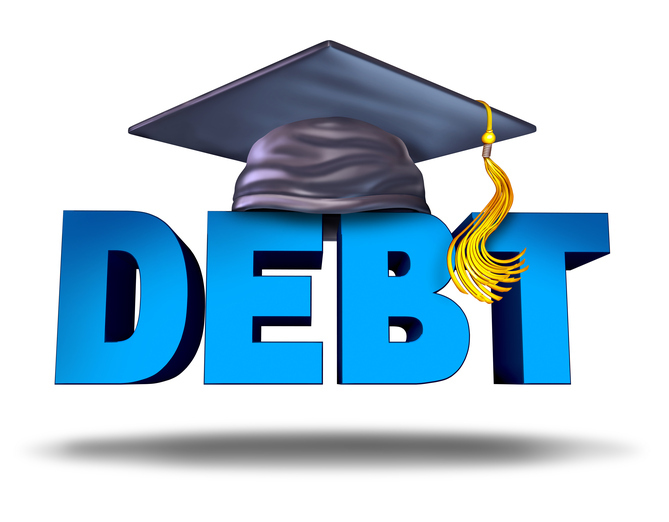 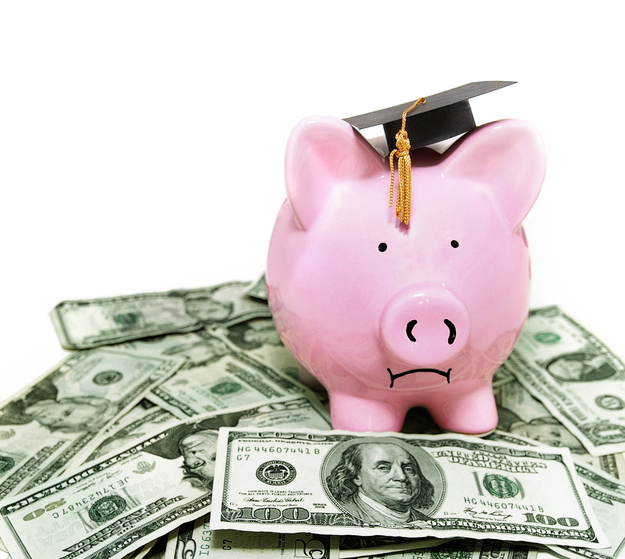 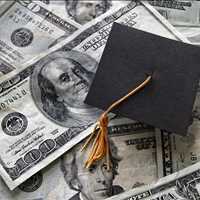 Start your student debt lawsuit defense in San Francisco with JJS Law LLP, call 818-382-1628.